Dr. Mansour and his team love Pediatric dentistry and working with kids and teens. He believes in promoting the dental health of toddlers through adulthood. When should you take your kid to the dentist the first time? Your child's first visit to the dentist should generally be between the time the first tooth appears (5 - 8 months) and the time when all the primary teeth are visible (before 2 1/2 years). 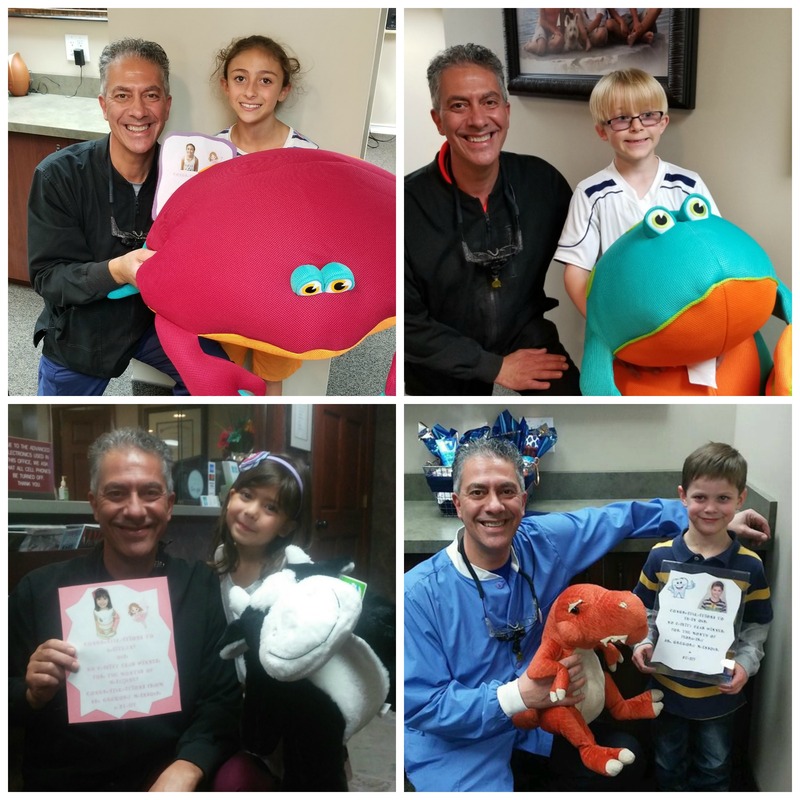 Our kind and gentle staff work to provide a comfortable and positive dental experience for your child. Proper care and early detection of any dental concerns right from the start is essential to maintaining good oral health. We also provide educational resources for parents and kids on how to support good dental practices at home and help your child maintain healthy dental practices to last a lifetime. With programs like our monthly No Cavity Club, we strive to make your child's visit to the dentist exciting and a standard part of their childhood healthcare.